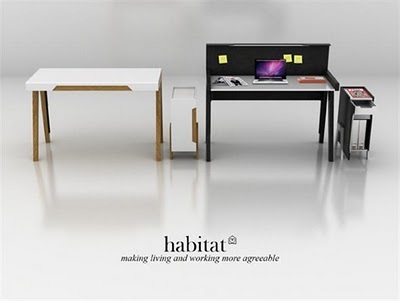 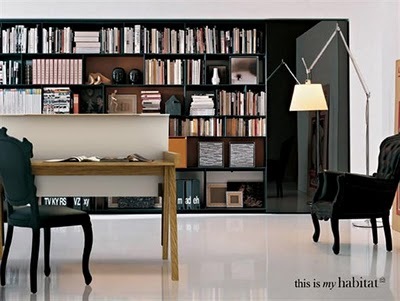 Minimalist Home Office Furniture Designed by Keith Tay with Habitat UK. 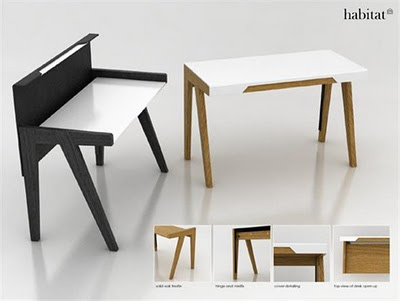 Home office desk furniture concept very beautiful and desk opening such as the piano when you want to use.Home office desk features is the desk made by very nice wooden and the desk can feet in small space. 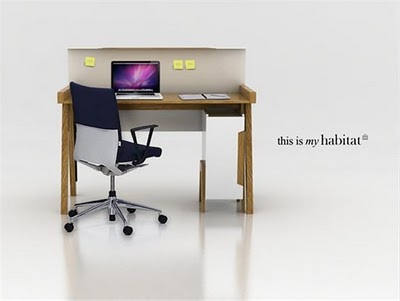 Here some pictures of Home Office desk Check out.